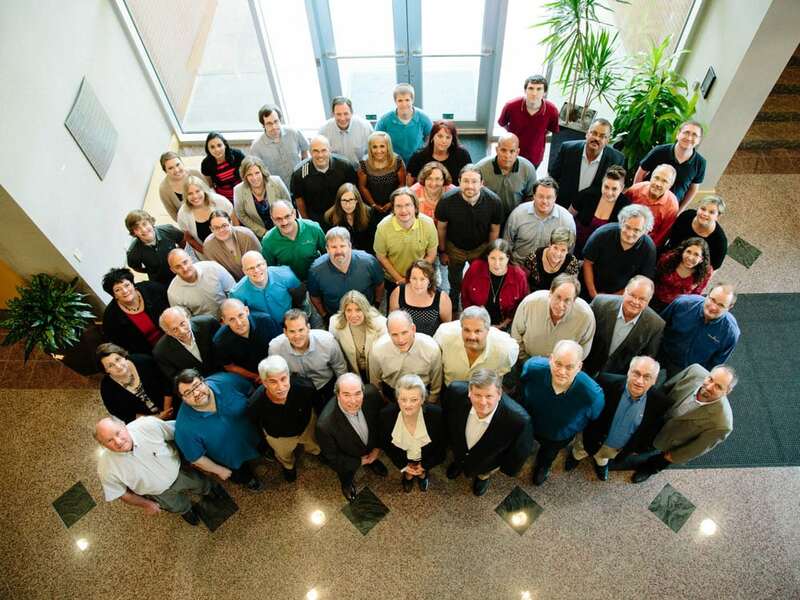 Since 1986, the demand for our products and services has grown – and so has our team. Today, we are an elite and experienced team of solution architects, software engineers, QA analysts, project managers, technical writers, trainers, and implementation and support specialists. The original founders of BHMI that opened our doors in 1986 are still at the helm of BHMI today. 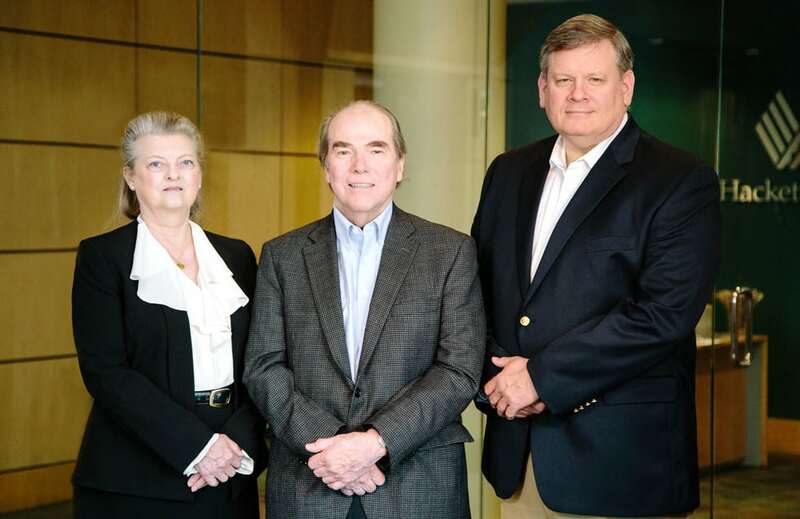 Pictured from left to right, Dr. Lynne Baldwin is President, Dr. Jack Baldwin is Chairman, and Michael Meeks is SVP of Software Development. More than three decades ago, Jack, Lynne, and Mike set out to assemble an elite team that knew how to design, develop, and support enterprise software applications. This vision has long since been a reality. 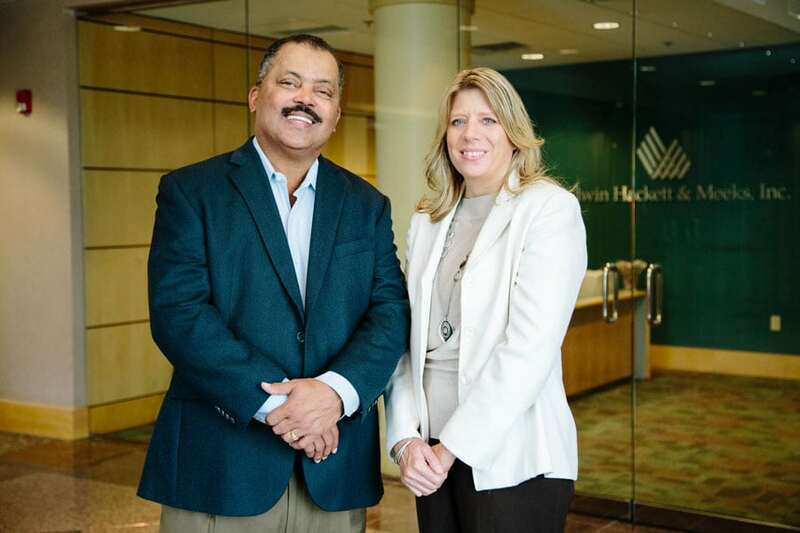 Under their leadership, BHMI continues to thrive. BHMI is the creator of the Concourse Financial Software Suite, which is a modular software suite that manages the back office processing for electronic payment transactions. We have a dedicated Concourse Product Division that is focused on the ongoing design, development, and support of the Concourse products. Susie Swenson is the Concourse Product Manager and Rod Scheer is the Concourse Chief Architect. 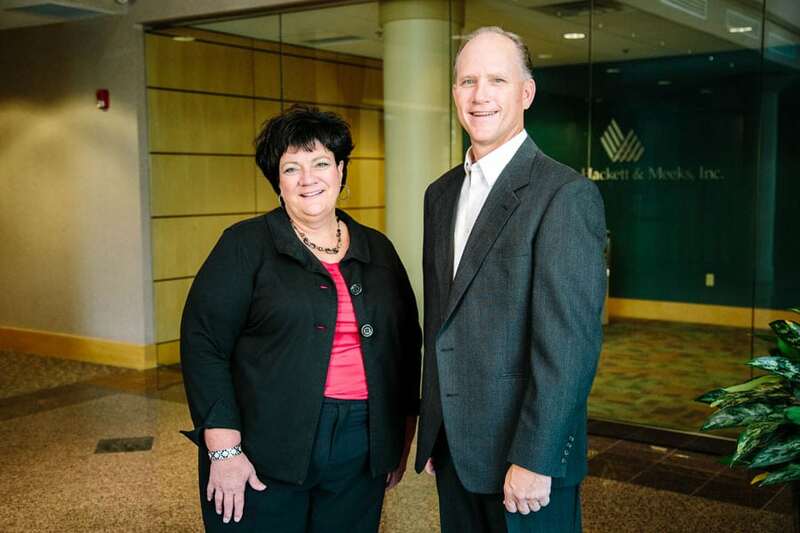 Both Susie and Rod have decades of experience with software solutions for the electronic payments industry. As leaders of the Concourse Product Division, Susie and Rod manage the overall functional and architectural direction of the Concourse products. The leaders of our Marketing & Sales team are Casey Scheer and Marc Vaughn. Casey is the Director of Marketing and Sales and Marc Vaughn is the Concourse Sales Director. Both Casey and Marc are seasoned marketing professionals that have spent their careers focused on technology-based solutions. They are responsible for setting the overall marketing and sales direction for our software products and services. One of the reasons BHMI has been in business for over 30 years is we deliver what we promise and exceed our customers’ expectations. A key reason for this success is our Senior Project Management Team. Throughout the years, BHMI has assembled a team of highly specialized and dedicated Senior Project Managers that ensure every project is not only a business success for our customers but also a professional success for our team. What is even more impressive is that the average amount of time our Senior Project Managers have been with BHMI is more than 20 years. Since these individuals have been with the company for many years, our customers and team members benefit from working with a Senior Project Management Team that has decades of experience managing large software implementation projects. 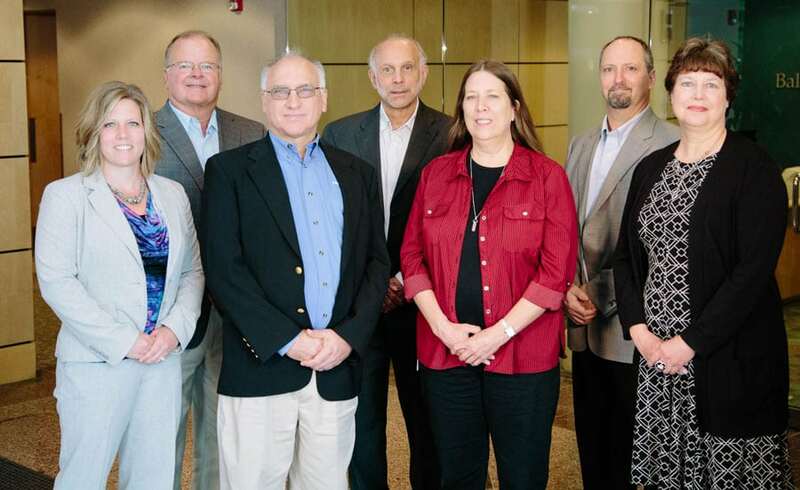 Pictured from left to right, Courtney Bremer, Chuck Arbaugh, Jim Merchant, Mark Castro, Brenda Boyer, Jacob Murphree, and Cheryl Fitzgarrald.